Take a trip down memory lane with me to a time when I was really into black and white street photography. 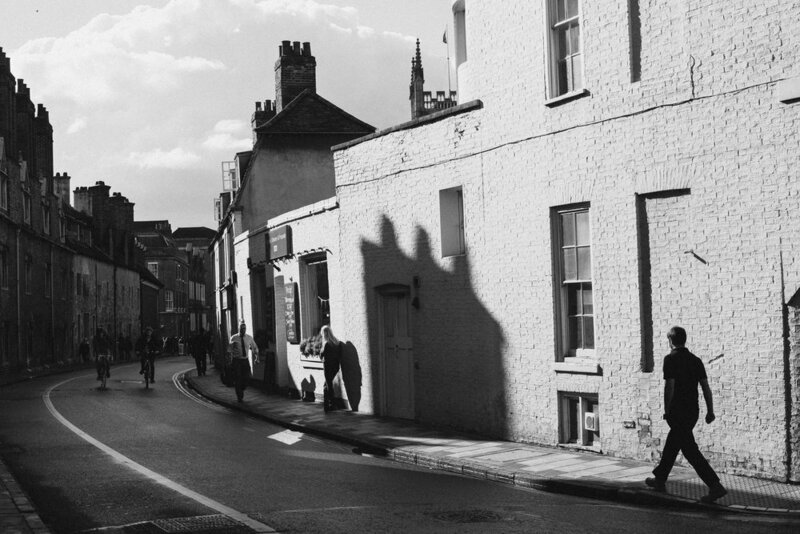 During the first year of university, the “Streets of Cambridge” project was born. I started wandering around the city, looking for interesting moments, good light-and-shadow play, neat old cars, weird people and really anything that caught my eye.